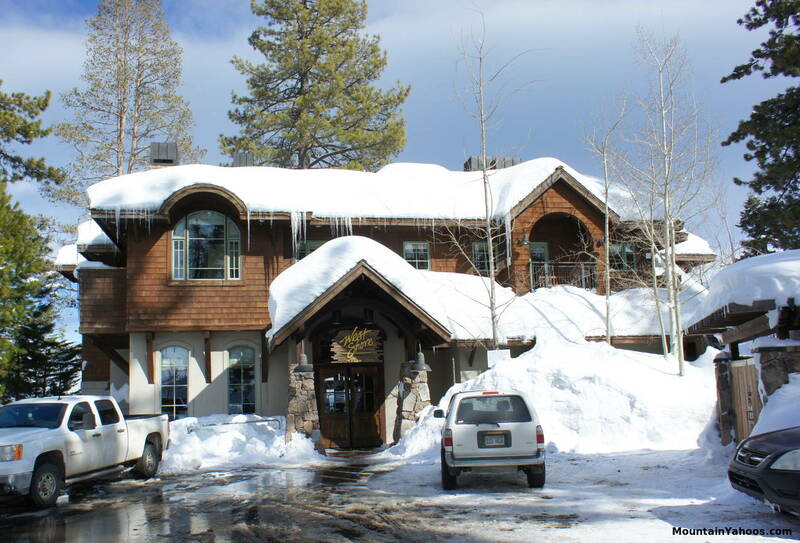 Homewood does not have any accommodations at the base of the mountain but it's minutes away to Incline Village, King's Beach or Truckee in North Lake Tahoe or consider South Lake Tahoe for the action of the Casinos. 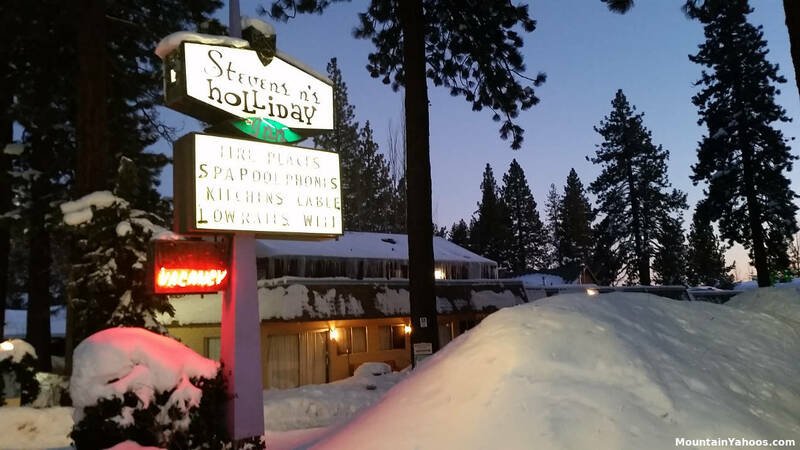 There are also a lot of accommodations and lodges at Squaw Valley. The closest accommodations is at the West Shore Cafe and Inn across the street.